D-Passion signed for the second release on Industrial Movement ! 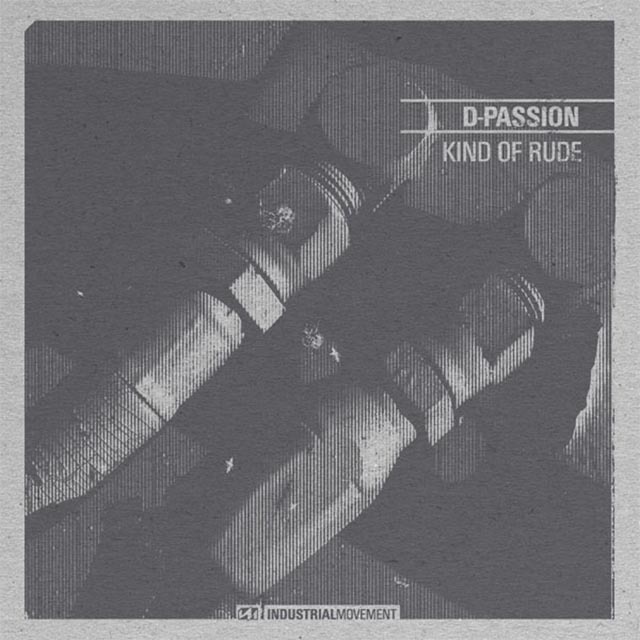 On the 'kind of rude' titled EP, D-Passion shows of a more unknown side by experimenting within the ranges of extreme audio. Result is a 12" featuring four tracks which will sure to confuse even the most skeptic listener. From the melodic 'Blacklist amok' to the rough 'Kind of rude' this versatile release is a new step in the young career of this Dutch producer.